It is all about details …To know the customers’ needs, their problems, and help them while needed, are the main elements that guarantee delivering a perfect customer experience. The customer used to search for a good company to deal with; which secures his information and available whenever needed. So, let’s agree upon that the secret lies behind “Archiving”. This helps in securing the customer’s data, and helps in having a comprehensive report with a detailed analytics about the customer’s interactions. However, this can be achieved via automating the workflow and using the suitable software. Thus, the question is, which departments or types of businesses that need automation and the new software like ECM and DMS to enhance the customer experience? Sales Department: the lots of contracts and cheques shall be secured, so it will a good step to use a suitable DMS. Having a good customer experience is the thing that any business searches for and seeks to achieve. 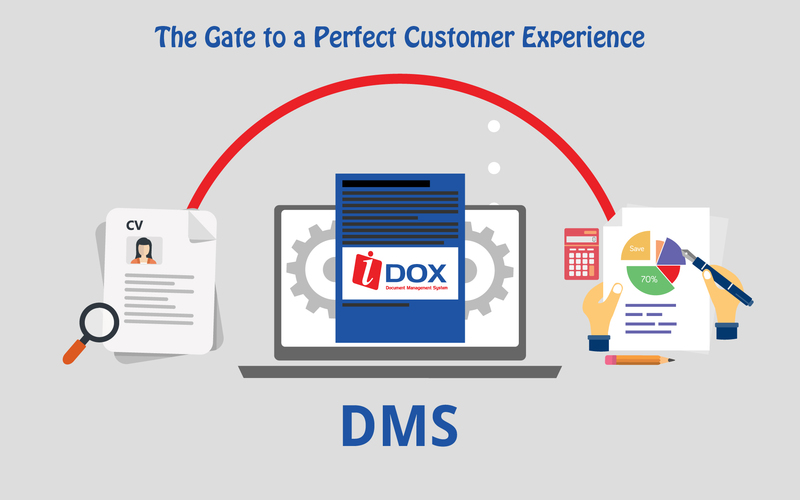 In the previous few lines, iDOX has tackled the “archiving” aspect and the departments that may need such software in its daily workflow.